Android can group icons now! 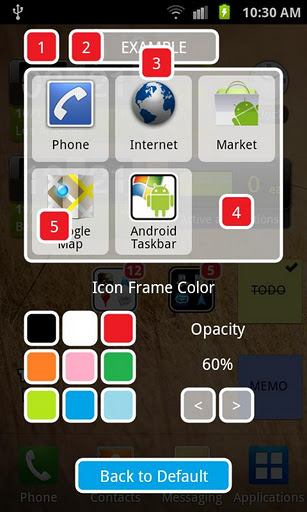 The folder will display the icons of it's contents from the home screen. Q. After upgrading to Pro version do I have to setup the folder again? A. 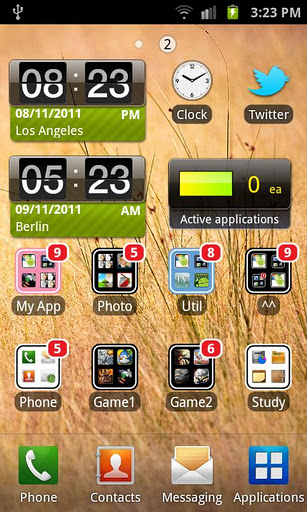 Yes, you need to load 'App Folder Pro' widget and make a new setup for that folder.